The Classification of Bordeaux wines can seem complex. 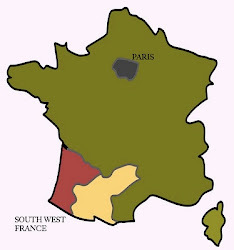 Vineyards of the Médoc were classified in 1855 by the government of Napolean III, which was seeking to rank the best vineyards/producers for a trade exposition in Paris. Since then the structure of this system, with 5 levels of classified "grand cru" producers, has been more or less maintained. 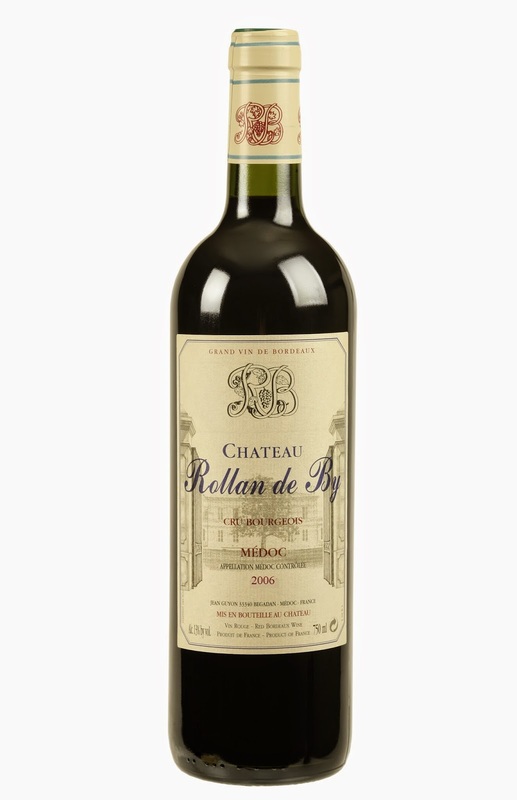 However the classification of some Bordeaux wines is not based on historical quality but has to be earnt each vintage. "Cru Bourgoeis" represent the best quality, and often the best value, of the wines produced in the Médoc region of Bordeaux. 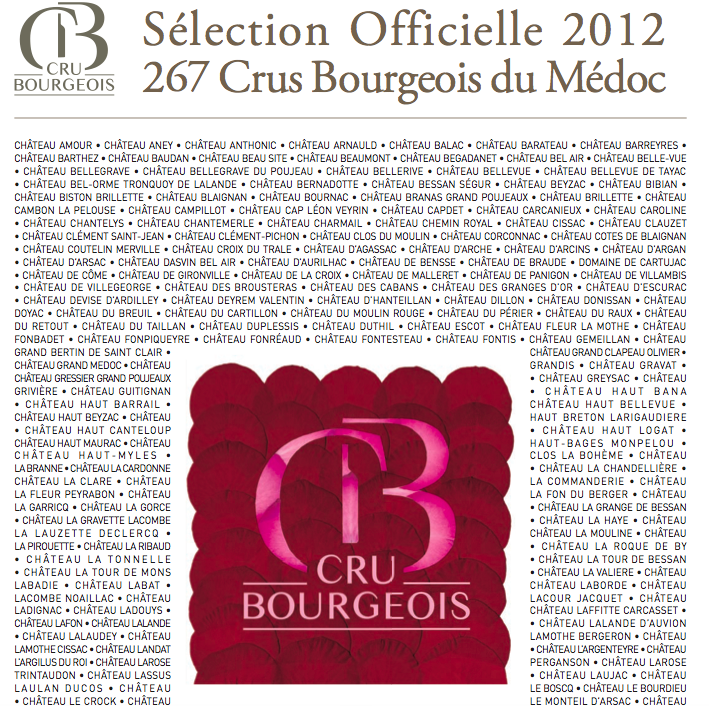 Since 2009 the title of a cru bourgeois wines is based on a blind tasting of samples provided each vintage. Right across Bordeaux, the vineyard practices and winemaking techniques have resulted in a vast improvement in quality across the region. 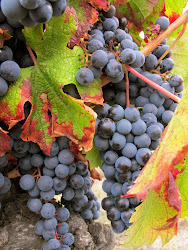 High quality wines are produced by many more producers than ever before. As a consequence these wines called Cru Bourgoeis consistently represent good value-for-money wines. On September 19th 2014, the association for Cru Bourgoeis wines announced the wines that could be called Cru Bourgeois for the 2012 vintage. 267 wines were included- the highest number yet. These producers come from the many sub-regions of the Médoc eight prestigious AOCs : Médoc, Haut-Médoc, Listrac-Médoc, Moulis en Médoc, Margaux, Saint Julien, Pauillac and Saint Estèphe. The increase in numbers reflects the increase in quality of production methods. 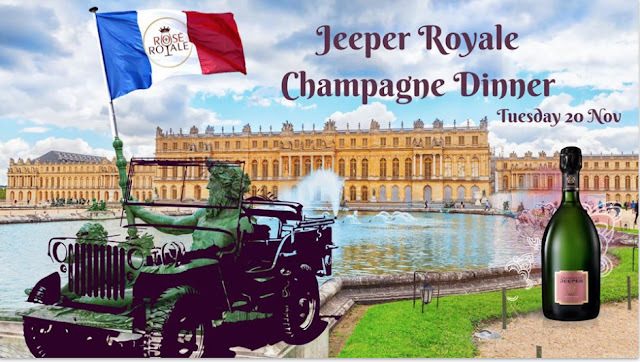 We were pleased to see some of our favorite producers retained in the 2012 classification Chateau Rollan de By, Chateau Greysac, Chateau Tour Séran, Chateau Semeillan Mazeau. 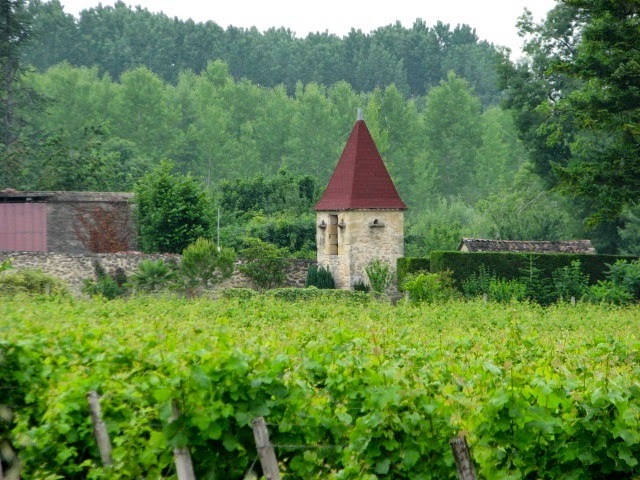 Click on these links to have a look at the recent vintages of these producers that were given the classification of Cru Bourgeois. And if all of this still sounds complicated, don't worry! 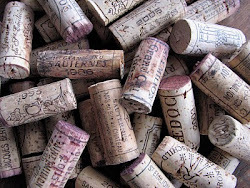 We only stock wine that we can vouch for, would happily buy for our own cellars and serve to our friends and family. At the end of the day we hope that you are able to trust us, or other wine merchants, to search for the best value wines of this fantastic region.